Search and adopt a Greyhound near you. One of the fastest land mammals. 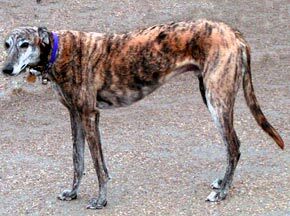 Best for companionship, coursing game and racing.